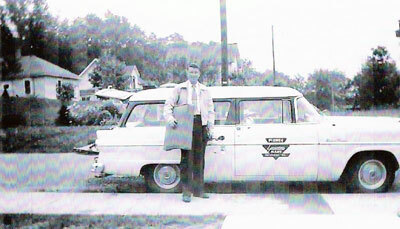 Jack Pierce opened Pierce Home Furnishings and Mattress in 1952. 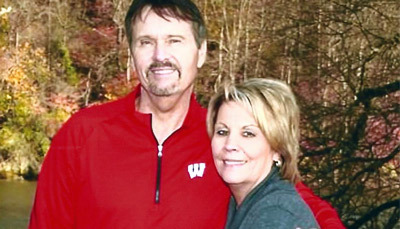 He proceeded to grow the furniture business through a continued commitment to service and quality. Jack retired in 2009. 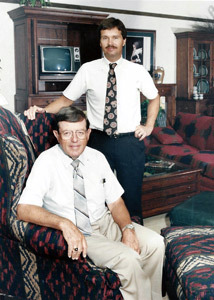 It remains family owned and operated as his son, John, took over the business after working in the furniture business with his father for over 30 years. Over the years Pierce Home Furnishings and Mattress has grown from a 3,500 square foot store to a store now over 35,000 square feet. six showrooms, a clearance center and warehouse. 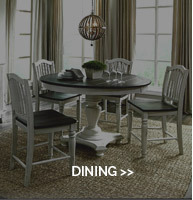 We have a large selection of Amish made bedroom, dining, occasional and living room furniture. To accent all the furniture, we offer accessories such as lamps, floor lamps, pictures, area rugs, mirrors and Howard Miller clocks. Special orders are a popular option today. 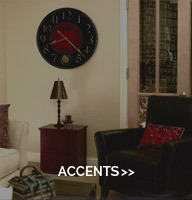 Our knowledgeable decorators can assist you in creating a custom room with furniture that expresses your individuality. Our decorators offer free in store design service. 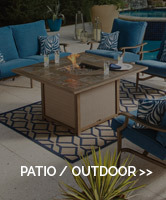 We have over 35,000 feet of showroom of furniture for every room in your house. father for over 30 years. Over the years Pierce Home Furnishings and Mattress has grown from a 3,500 square foot store to a store now over 35,000 square feet. 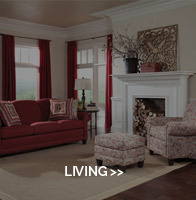 We have a large selection of Amish made bedroom, dining, occasional and living room furniture. mirrors and Howard Miller clocks. 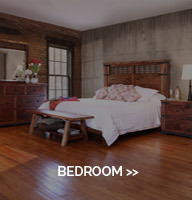 a custom room with furniture that expresses your individuality. for every room in your house.